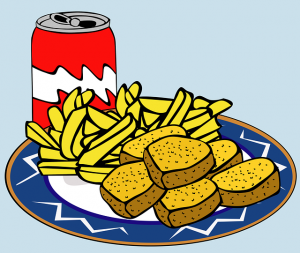 Junk food, fast food, cheap food or killer food whatever you call it is the most harmful food for kids. You can also call it easy food because it is easily available everywhere, it is easy to eat it anywhere and easy to purchase it with minimum money. The ease and convenience has made it so popular that kids often forget to eat healthy food. Regardless of the fact that it is nutritionally empty it is sold in schools, parks, hospitals and malls. Other than great many calories you won’t find anything useful in junk food. The amount of carbs is high as well as the amount of saturated fats. Parents still love to give junk food snacks to their children. Obesity crisis has become one of the common concerns in developing countries and to overcome this crisis government should ban the sale of junk food in prominent areas like schools, parks and malls. School children should be restricted to bring homemade snacks for snack time. The school administration should talk to the parents if they still give junk food snacks to their children. They should conduct awareness programs to inform students and parents about the side effects of junk food on health. It is scientifically proven that junk food is dangerous for the physical and mental well-being of children. Many comparative studies have been conducted on the choice of snacks and school performance of young children and it has been concluded that eating junk food at snack time can lower the performance of children in school. Junk food makes the children feel dizzy, tired and lethargic and they cannot concentrate on their studies. 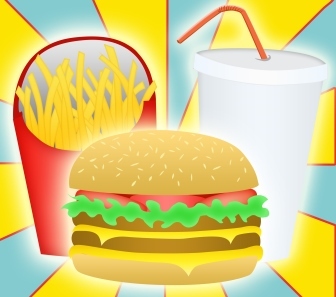 Those kids who eat junk food more often have a poor defense system and they get ill more often. 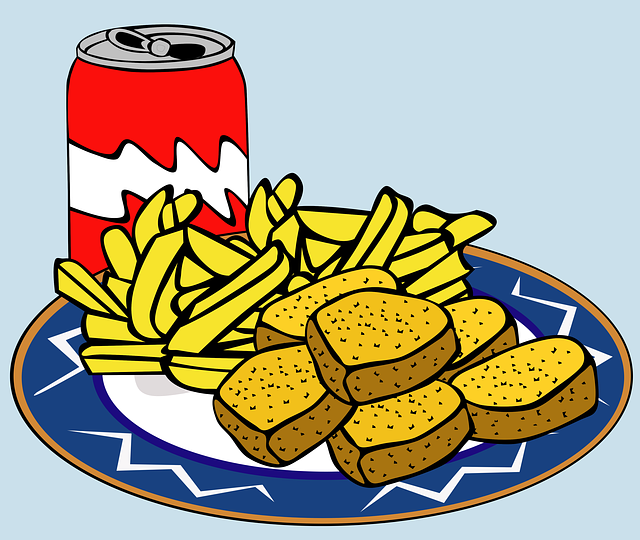 The best way to limit junk food consumption is to eliminate it from schools’ shops. School is the first step into the social world and first socialization agency. A child should only learn positive image of life fr4om school. Government, teachers and parents should strive to make a goal that there will be no junk food in schools and the children will definitely start eating healthy food. You can’t exaclty copy, All contents are copy rights.